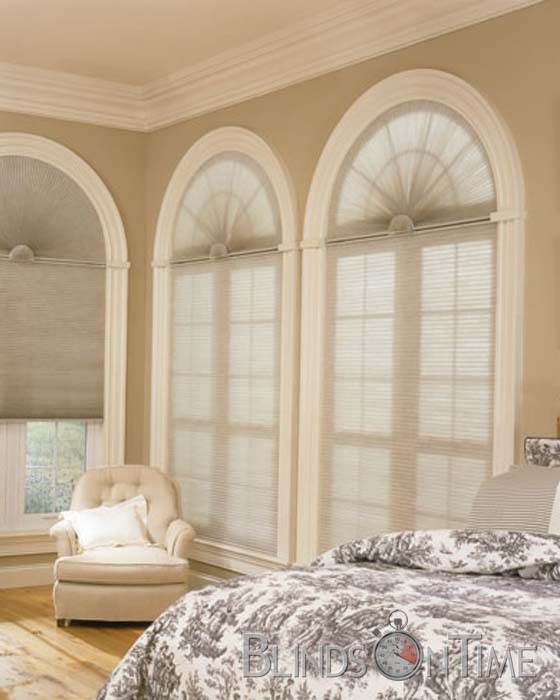 These Single Cellular Honeycomb Shades for light filtering keep your home cooler in the summer and warmer in the winter. 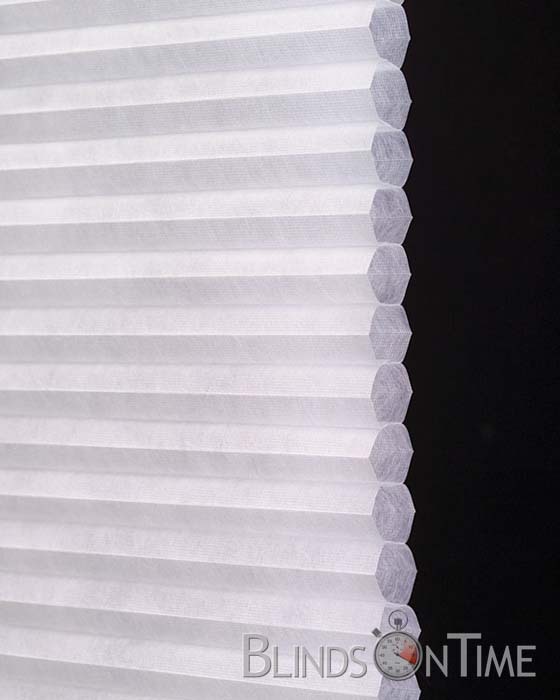 They are crafted with an elegant 1/2” cell, have an extensive selection of color classics to choose from, and are excellent for residential energy efficiency. 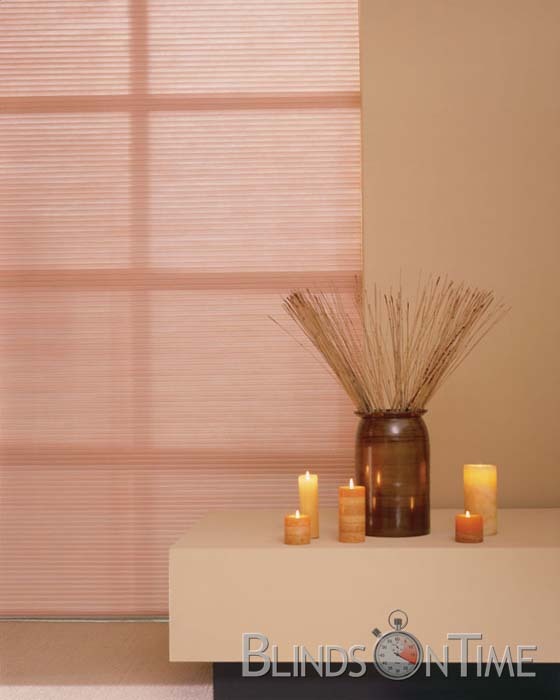 Our Cellular Honeycomb Shades combine quality light diffusion and UV protection - providing the highest residential energy efficiency and sound absorption of any window treatment. 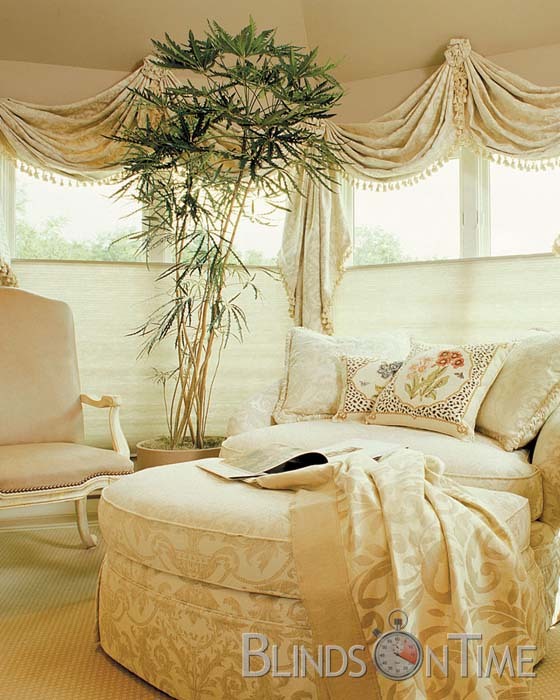 Width 96"-144" must be two or three shades on one headrail. 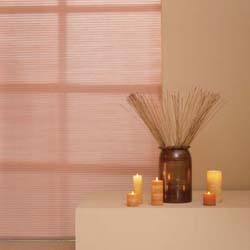 Standard Rectangular This cord lock shade allows you to raise and lower the shade by pulling on the single cord. Shade may be stopped at any point. 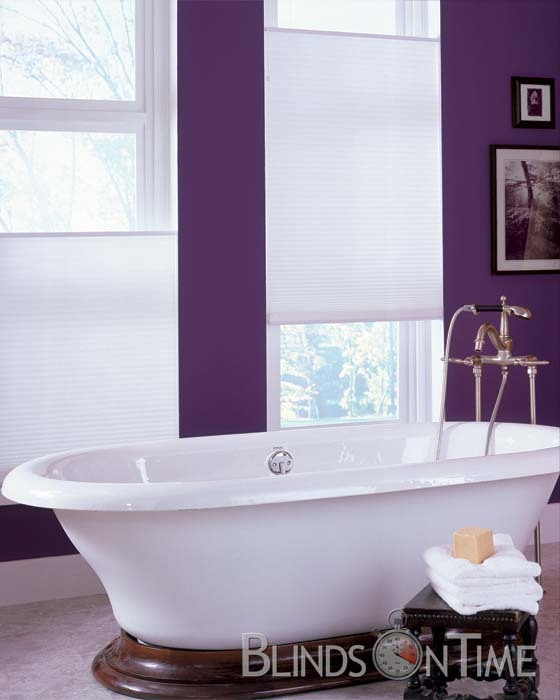 Top Down Bottom Up (Duofold) This system allows you to raise the shade from the bottom up or lower the shade from the top down. 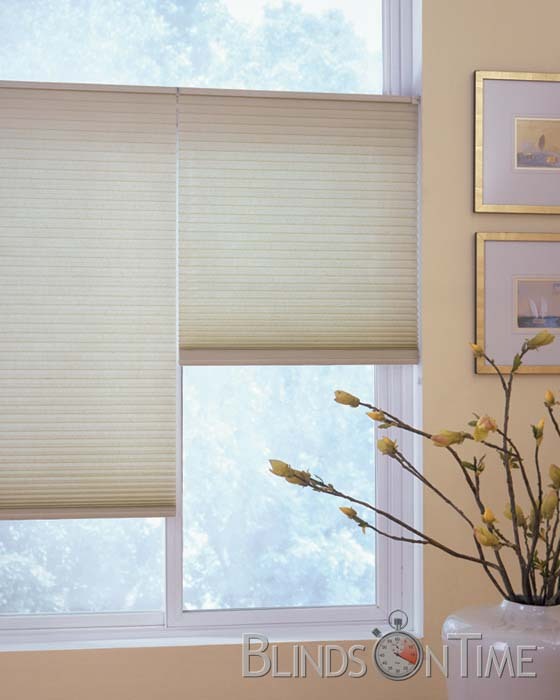 Chordless Ultra for Cellular Shades Perfect for Child Safety or when no visible cords are desired. 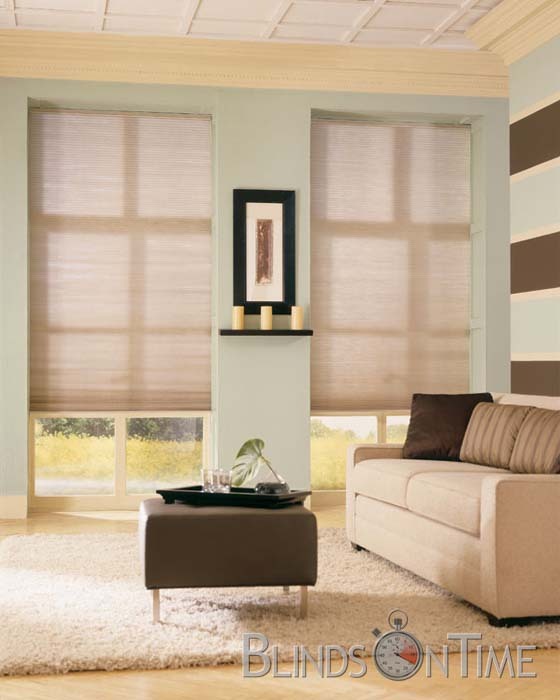 Chordless Duofold A combination of the Top Down - Bottom Up shade and the Chordless shade, Chordless Duofold Cellular shades offer minimal cords and a clear, unobstructed view. Continuous Cord Loop This is a continuous cord loop operating system. 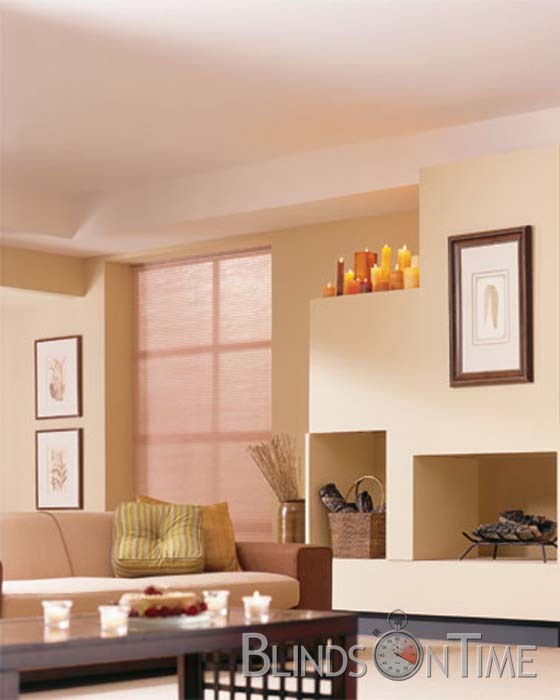 The cord loop is pulled in a circular motion to raise or lower the shade.